Blonde hair, don’t care? Not so much. Blonde hair can be higher maintenance and going (and staying) blonde requires some TLC in order to stay looking fabulous. So, if you're considering going blonde for the first time or simply want to change up your already blonde strands, here are 10 things that you should know before lightening or bleaching your hair. If your haircolor is naturally very dark, your hair stylist may suggest a transition plan for your haircolor journey. When a stylist does this, they are considering your hair’s overall health as well as its ability to lift or lighten. While going from darker strands to bright blonde is possible to do in one session, it might not be the best decision for the overall health of your hair. Excessive bleaching can lead to weaker strands. Give them a pick-me-up by treating your hair to a hydrating hair mask. These masks can replenish your hair’s moisture and help restore balance to your strands. Looking for a more long-lasting approach to hair health? 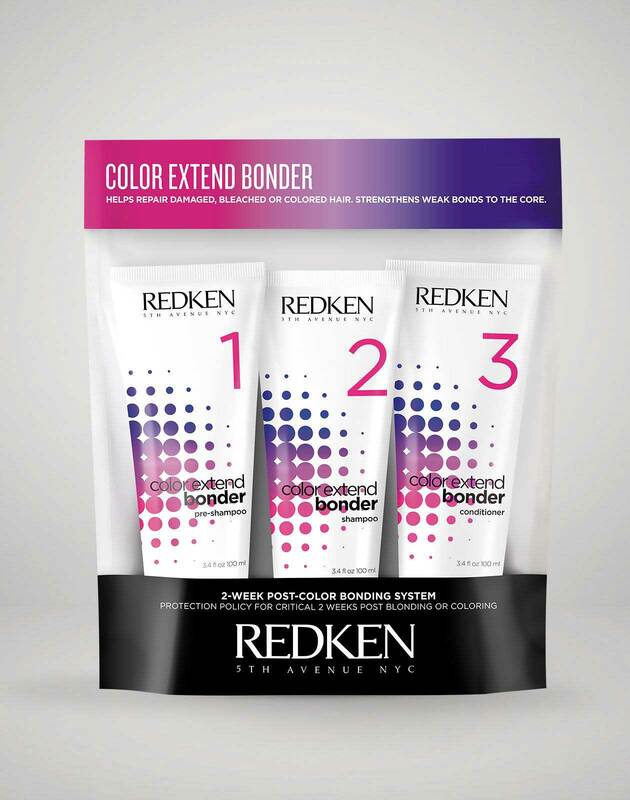 Ask your stylist to use a hair bonding additive or service, like pH-Bonder, during your next appointment. This handy additive works as part of a system to protect the integrity of your hair bonds helping your hair to stay strong and more resilient to damage during the technical service. Keep caring about your strands long after your salon visit by using the pH-Bonder Post-Service Perfector. This in-shower treatment helps to restore and reinforce your bonds and keep them strong in-between your appointments. Maintaining your blonde strands will require some quality time with your hair stylist. If you’re looking for a smaller commitment on the blonde spectrum, ask your stylist about balayage. This technique uses darker colors on your roots and scalp, while keeping the ends bright and blonde. It’s perfect for those who don’t want the hassle of root maintenance, while also keeping their strands beautifully blonde. Blondes know that just any shampoo won't do. The right purple shampoo is a must for keeping your blonde locks looking shiny and vibrant. 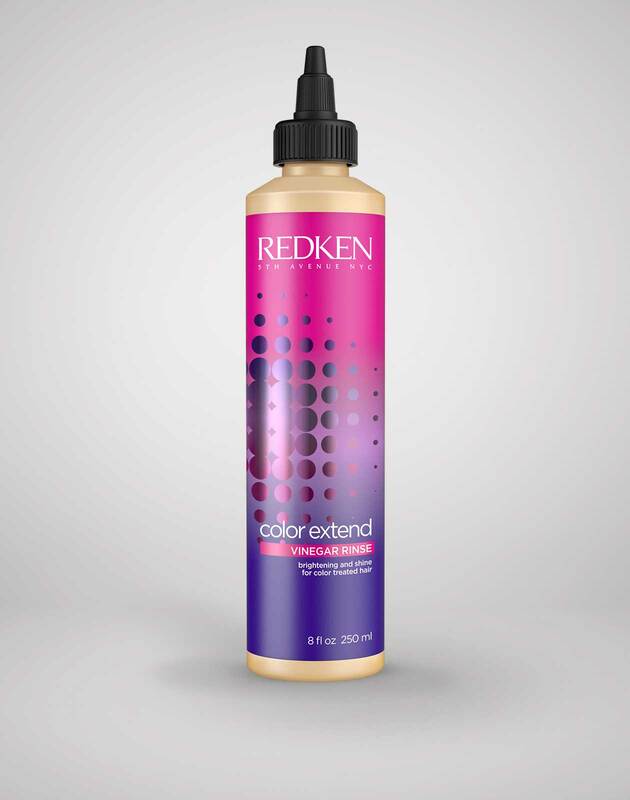 Try Redken's Blondage Purple Shampoo to prevent brassy (those unwanted orange/yellow tones) and keep your blonde fresh. While DIYs are great for crafty home décor, they aren’t so great for brightening your strands. While it may seem like a good idea at the time, no one wants to end up with brassy strands or mismatched highlights. Leave haircoloring to the professionals and trust them to take your strands to newer, blonder heights without the DIY mishaps. When it comes to going blonde, bringing a photo in for reference is always your best bet. While “blonde” may mean the quintessential icy white strands of a platinum blonde to you, for your stylist it may mean golden blonde tones and a deeper base. Keep everyone on the same page during your next color appointment by bringing in photos for your stylist. Be sure to bring enough visuals to show them exactly what you do and do not want in terms of your haircolor. Over time, bleaching can cause your natural hair texture to change. Those with curls may notice that their ends are straighter as their strands have become drier. On the opposite end, those with naturally straight hair may notice more volume as their hair’s cuticle has been roughened up. Still wondering if going blonde is right for you? Chat with your Redken stylist to see if being a blonde is right for you.